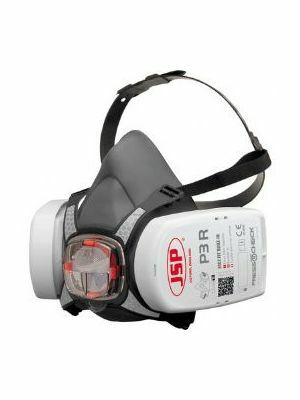 P1 respirator dust masks or FFP1 Masks have a protection factor of APF4, they will protect you against low level fine dust and oil/water based mists. 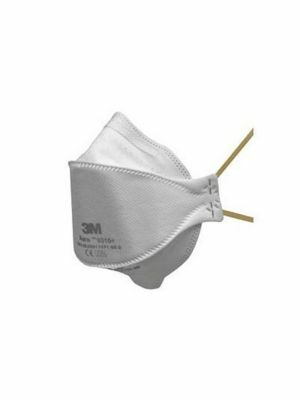 These masks are suitable for activities such as hand sanding, drilling and cutting, they can usually be identified by a yellow strap. 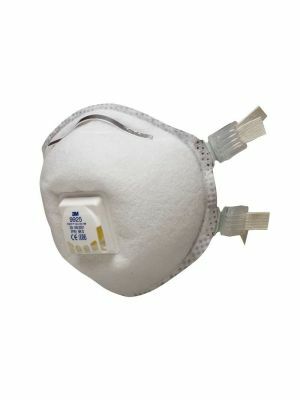 P2 respirator dust masks or FFP2 Masks have a protection factor of APF10, they will protect you against moderate level fine dust and oil/water based mists. 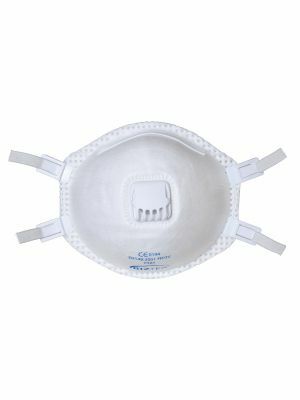 These masks are suitable for activities such as plastering and sanding (wood dusts), they can usually be identified by a blue strap. 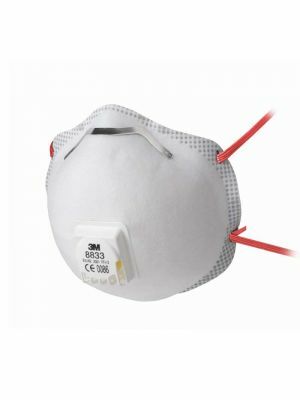 P3 respirator dust masks or FFP3 Masks have a protection factor of APF20, they will protect you against higher level fine dust and oil/water based mists. 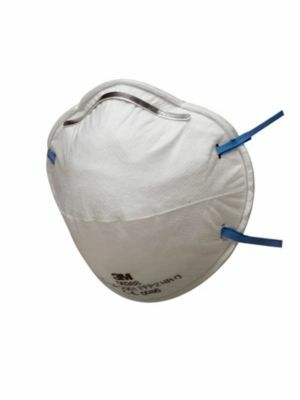 These masks are suitable for activities that involve hazardous pharmaceutical powders, biological agents and fibres, they can usually be identified by a red strap. 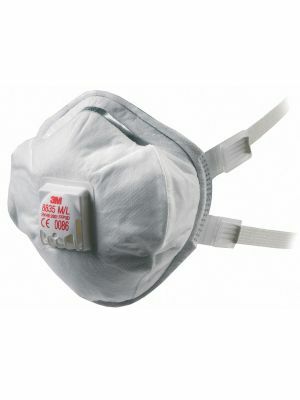 We stock a good selection of half and full face reusable respirator masks, perfect for high level hazard protection. 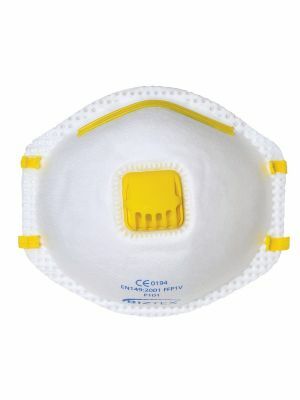 We also have the complete range of interchangeable replacement filters for all the popular brands. 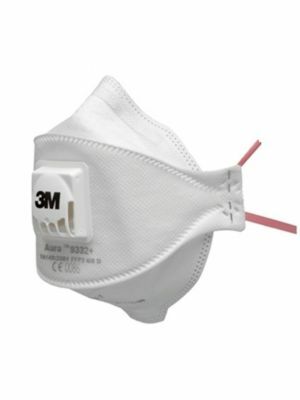 The Respirator Shop stocks a wide range of dust masks, respirator, respirator filters and protective mask equipment. 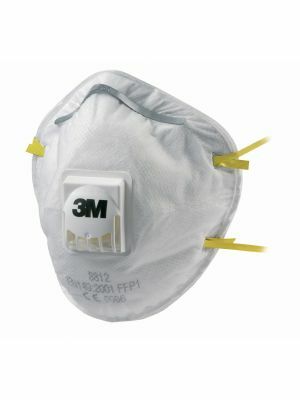 The lowest prices on the top brands, including 3M, Moldex & Portwest. 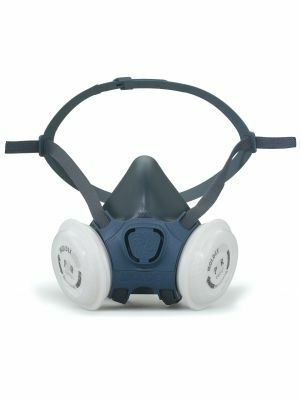 Our high quality dust masks and respirators can protect you during cleaning or construction activities, it’s essential to wear protective mask after measuring that it’s a tight/perfect fit with the help of face fit testing kit, when working with concrete, drywall, fiberglass or wood. First you should check the expiry date on the box and read the instructions provided. 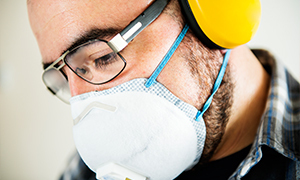 Facial hair can prevent a good seal between the respirator and face, so make sure you're clean shaven before fitting your disposable respirator. Remove all jewelry and make sure long hair is tied back. 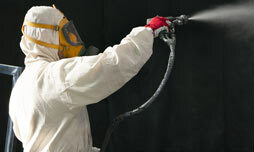 Ensure your hands are clean before handling, check the respirator is in good condition. 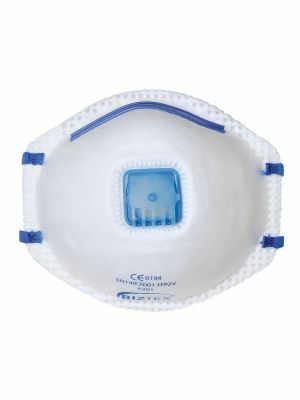 Form a cup shape by splitting the bottom and top panels of the respirator, using the tab make sure the reverse side is up. 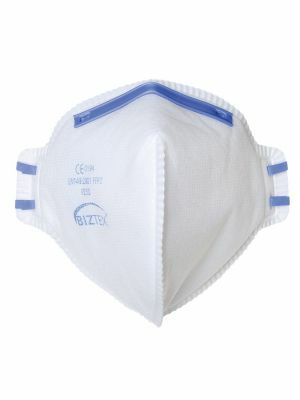 Make sure both panels are fully unfolded and slightly bend the nose clip at the center. 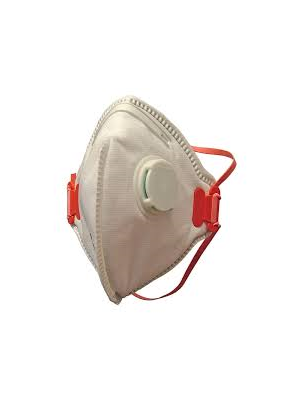 Take both the straps in one hand and cup the respirator with the other, place the respirsator under your chin with the nose piece upwards facing. Making sure the straps are not twisted, pull the upper strap over the crown of your head and the lower straps just below your ears. Ensure that the tabs and panels are not folded in by adjusting for a comfortable fit. Now you can mold the nose clip to ensure a good seal with a close fit. 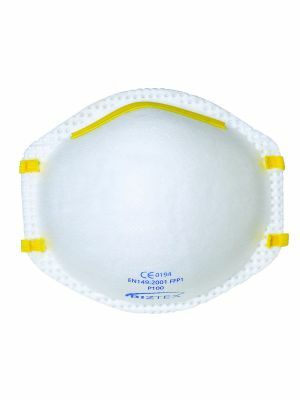 To test the effectiveness of the respirator, cover the front with both hands to check for leaked air. 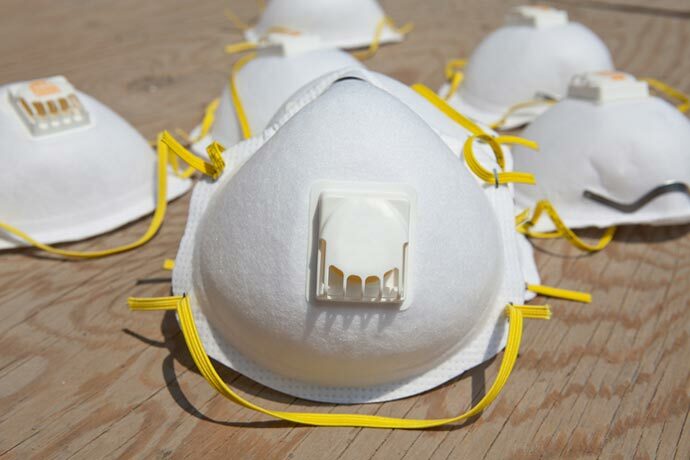 Readjust the respirator to eliminate leaks and repeat the fit check. 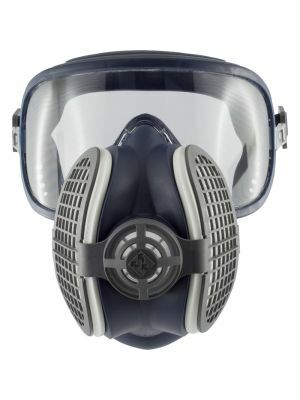 Do not enter hazardous areas without achieving an adequate seal between the respirator and your face. 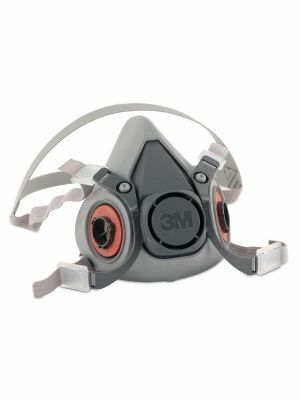 Avoid touching the face piece when removing your respirator. 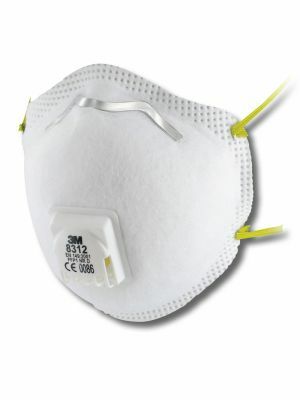 With both hands remove the straps from your head, and pull the respirator away from your face. 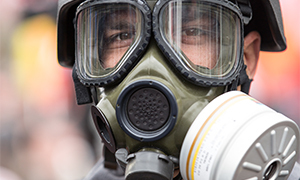 Carefully dispose of your contaminated respirators. 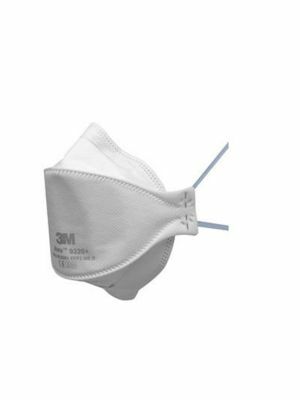 The 3M Aura range are recognised within the industry as the market leader, protecting users from fine dust, oil and water based mist.